2- Now Check Rat Build & Click on Browse to Choose MBN File. Now power off your vivo mobile. 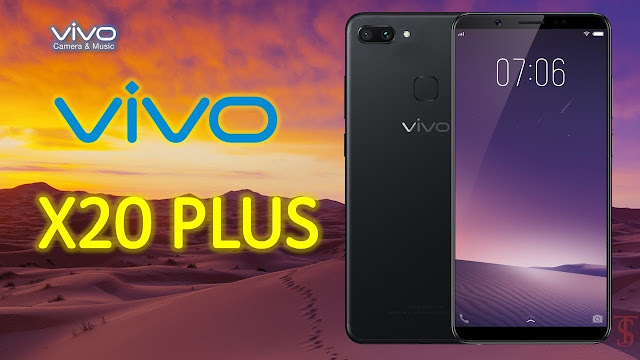 4- Once Finish Download appears, Disconnect your Vivo X20 Plus from the USB cable. 5- That’s all! you have successfully Update Vivo X20 Plus to Android 7.1.1 Nougat.